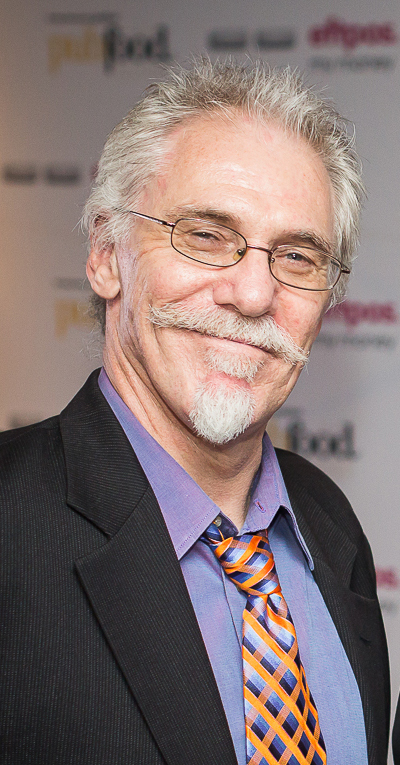 More than 100 reviewers ‘risked life and limb’ to visit over 500 pubs in New South Wales, says Keith Austin, editor of The Sydney Morning Herald Good Pub Food Guide, which was launched in Sydney last night. But only about 400 reviews made it into the 2014 edition. So why don’t all the pubs make the guide? Well, the standards are high, and food poisoning isn’t one of them (yes, a couple of years ago a reviewer fell ill on assignment). Pubs are assessed and scored out of 20 for food, service, ambience, and the magic ‘feel good’ factor. So if they make it into the guide they’re definitely a winner. Unfortunately, some pubs just miss out by a whisker (or should that be ‘serviette’), but others don’t deserve to be there, like the one that dished up this special. But décor can play an important role in the pub experience, as this reviewer found. You can read more tantalising tidbits in Keith’s article in The Sydney Morning Herald and find out the winners of the Pub Food Guide 2014 Awards here. 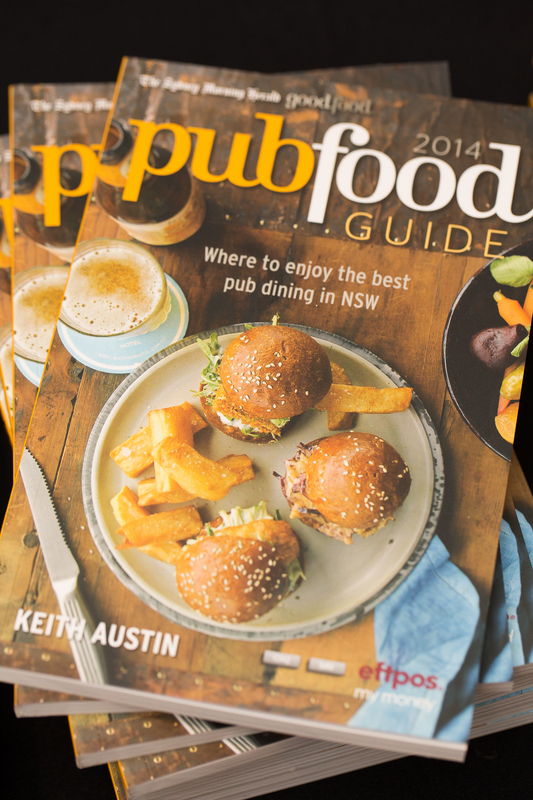 But most importantly, grab yourself a copy of the Good Pub Food Guide and get down to your local for some top nosh. The Good Pub Food Guide will be available for $5 with The Sydney Morning Herald on Saturday, November 23 (from participating newsagents). It will also be available in bookshops and online at smhshop.com.au for $9.99 from today. Disclaimer: The writer may or may not be an occasional contributor to the Good Pub Food Guide. This entry was posted in Australia, Food & Wine, New South Wales, Travel and tagged Dining, Food and Wine, Hotel food, Pub food, Pubs, sydney. Bookmark the permalink.